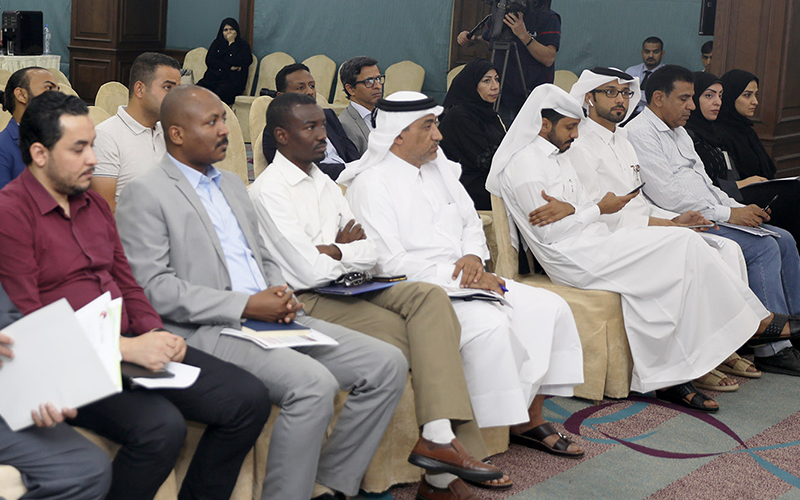 The first introductory seminar and workshop on ATA Carnet kicked off at the Qatar Chamber in the attendance of representatives of many private sector companies. 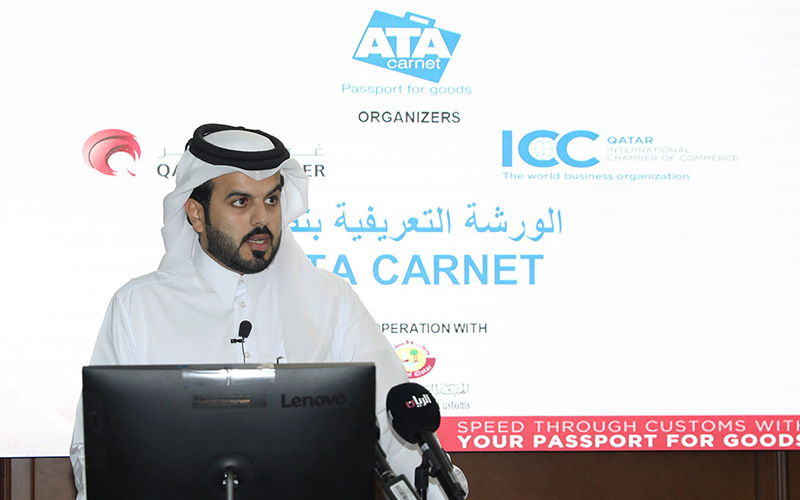 The workshop was held by Qatar Chamber in cooperation with the ICC Qatar and the General Authority of Customs to provide a platform for attendees to learn more on how to use the ATA Carnet which will be implemented in the country on August 1. The workshop is scheduled to be organised on every Tuesday during the month of July which will be held at the chamber’s headquarter to focus on benefits of using the system and mechanisms of implementation in Qatar. Earlier, the chamber has called upon all companies to register to attend these seminars and workshops via its website. 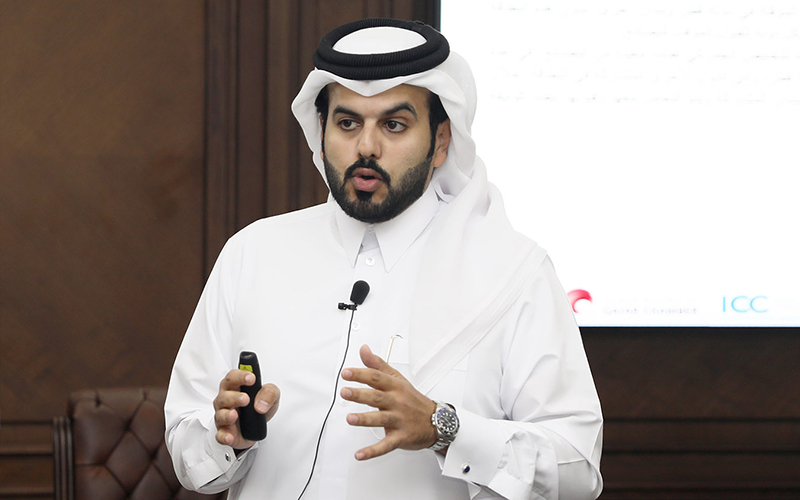 Addressing the workshop, director of legal affairs department at Qatar Chamber Abdul Aziz Al Kuwari lauded the close cooperation between Qatar Chamber and the General Authority of Customs to facilitate the implementation of the system in the country. Al Kuwari delivered a presentation on the ATA Carnet and its benefits, noting that it will enhance Qatar’s position as a global investment destination and a world trade centre. ATA Carnet will contribute to activating tourism sector, conferences and exhibition being held in the country, he pointed out. 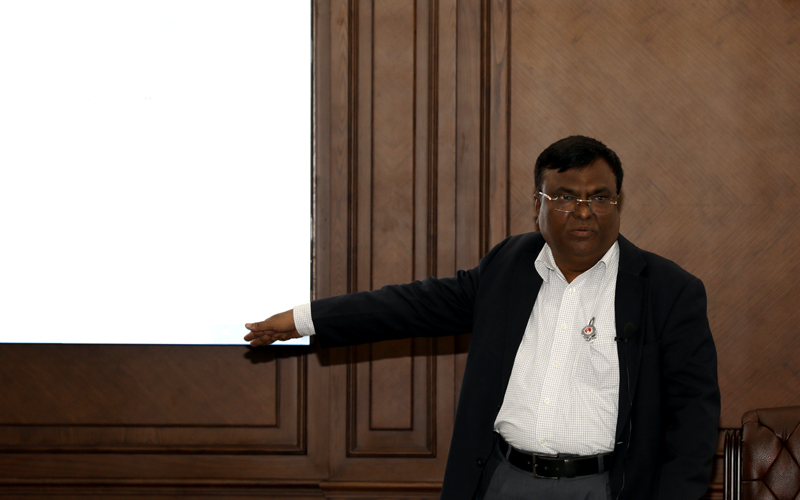 He explained its definition, all legal-related issues as well as its advantages and how to issue the carnet in Qatar. The most prominent features of the ATA Carnet is that it enables marketing representatives, exhibition participants and businessmen to make advance customs arrangements at a predetermined cost, visit several countries consecutively and use the ATA Carnet for several trips during its one-year validity. The system facilitates and simplifies customs procedures across borders for exporters and importers using one document to complete all customs procedures in the 77 countries that apply the ATA Carnet system. It includes all types of goods and equipment, including commercial samples, professional equipment, and goods for fairs, exhibitions and entertainment events on condition that they will be returned to the country of origin within the period which is approved by customs authorities. 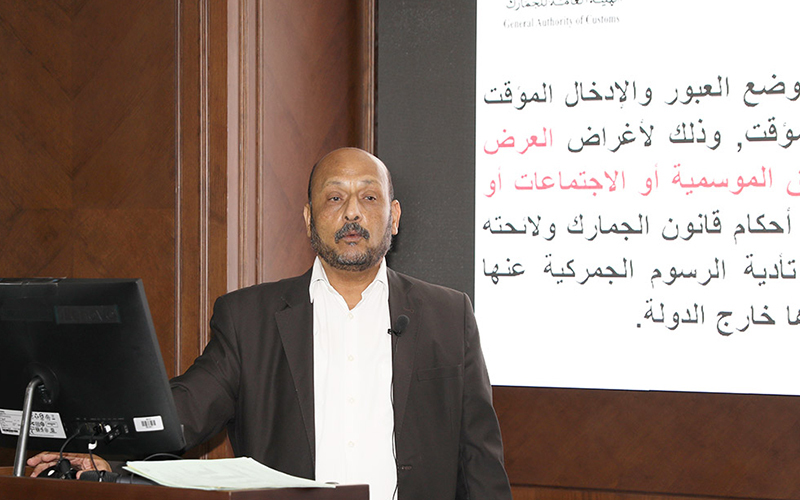 Expert of Origin Affairs at Qatar Chamber Ihab Rashad reviewed mechanism of issuing the Carnet, its contents, and how to fill in its fields as well as all procedures for export and re-export. 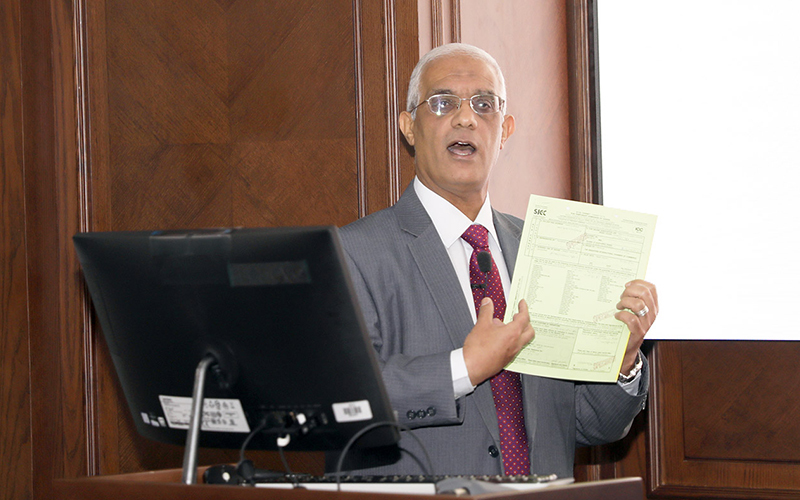 On his turn, the Customs Consultant at the General Authority of Customs Salah Al Sheikh discussed the customs procedures under the ATA Carnet, GAC’s rights and responsibilities. 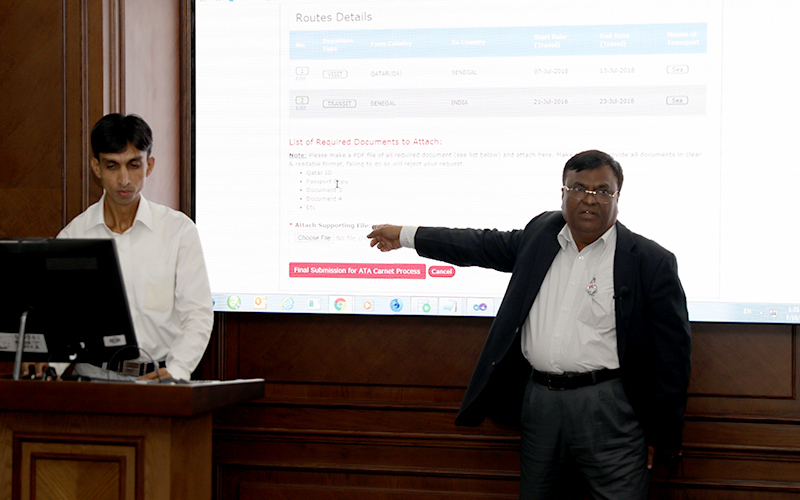 He also reviewed procedures of entering of customs data via the Customs Clearance Single Window “ Al Nadeeb”, stressing the importance of entering genuine and correct information about export and re-export goods. Qatar Chamber is the national guarantor for the application of the ATA Carnet as The Convention On Temporary Admission (Istanbul Convention) required the provision of a national guarantor for the system. The ATA Carnet doesn’t only reduce costs; it also facilitates customs clearance in both Qatar and foreign countries and is valid on multiple trips for up to one year.